We realize that logistics play more and more important role in the whole supply chain. 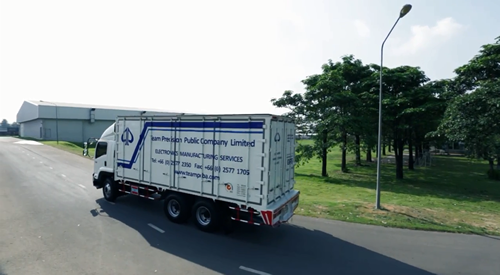 In order to better serve our customer we offer various types of logistics and warehousing services to simplify our customer business model with more cost effective alternatives. We provide various types of logistics delivery with on line monitoring depending on customers' need. Here are some of our services. Configure to Order (CTO) : Tailor-made product to what customer's requirement.